Spark checks out unique perspectives on art. 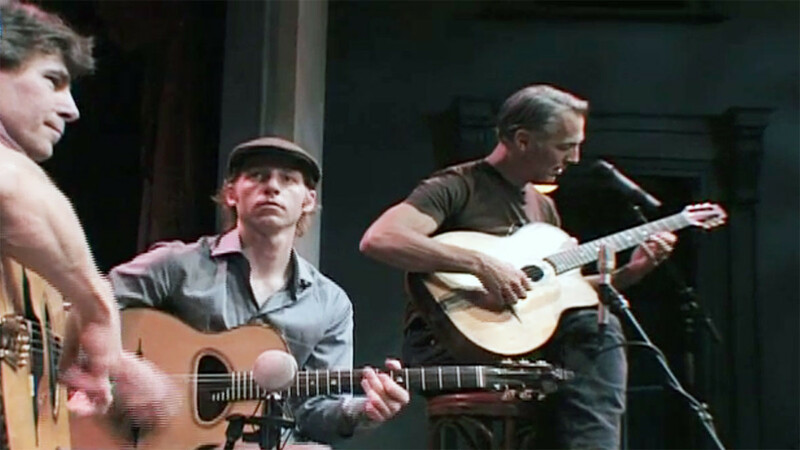 See how bands like the Hot Club of San Francisco emulate the style and verve of the Gypsy jazz guitarist Django Reinhardt. Next, visit with choreographer Sean Dorsey, who is carving out a new space in modern dance for transgender and queer artists. Finally, see how experimental filmmaker Kerry Laitala creates works of handmade cinematic art, one frame at a time. 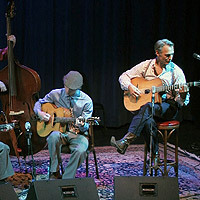 Check out the San Francisco/Mill Valley Djangofest with the Hot Club of San Francisco. Experiment with filmmaker Kerry Laitala as she creates works of handmade cinematic art, one frame at a time. 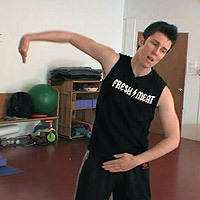 See how Sean Dorsey carves out new space for transgender and queer artists in modern dance.